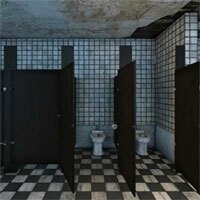 Play Forest Analyze Girl Rescue and more free online new best games only on Games2Rule. GAME INSTRUCTION There was a mysterious fortress surrounded by a dark giant forest. A forest analyze girl came to see that place. When the forest analyze girl looked around the forest, he was caught in a fortress. It is your duty to save the forest analyze girl from there. It will help you find the hidden clues to save that forest analyze girl.